I have noticed that actually @JBar seems to have expensive tastes so up your game mate. I’m not paying. He can pay for me. He is the one that can afford to live in Sydney. A spanner in the works? Comcast has lodged a new all-cash offer to buy 21st Century Fox for US$65 billion. Hmm Disney vs. Universal now eh? Biggest box office performer vs. biggest library. Rupie must be drooling like Homer. I’m still surprised that Fox are willing to let go of their controlling stake in Sky. 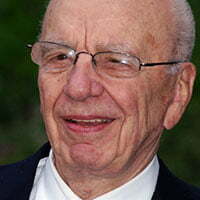 You would think Rupert would want to cling to his entire news machine. 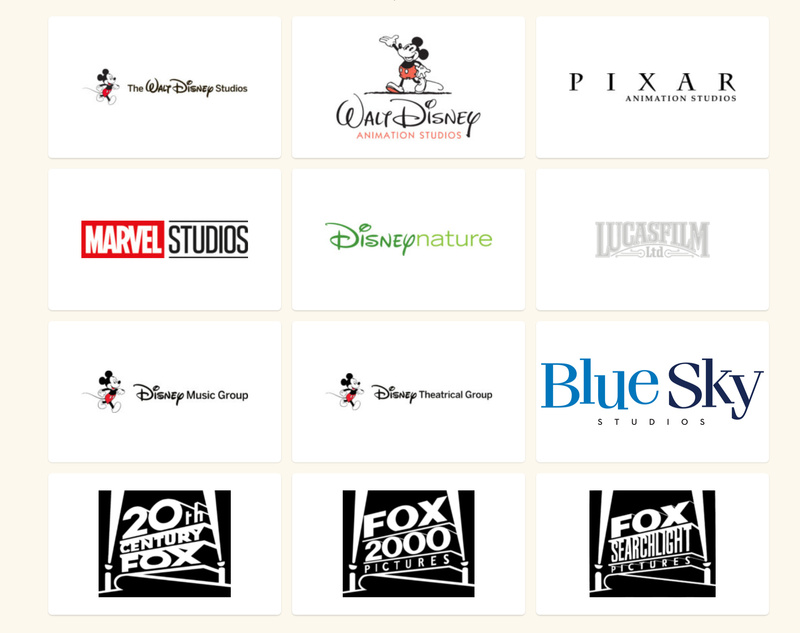 Regarding Fox assets to be sold, I would hope that Disney Co. (or Comcast) maintain Searchlight Pictures (distribution of independent films) as a distribution label similar to Touchstone Pictures; Star Studios (Indian production/distribution) as a separate production/distribution subsidiary; and Blue Sky as a separate animation studio alongside Disney Animation and Pixar (Disney Co.) or Dream Works and Illumination (Comcast). They probably will, Disney would use it as a replacement for Touchstone (which hasn’t been used since the Dreamworks distribution arrangement ended a year or two ago). The most recent release it was used for was 2016’s The Light Between Oceans, but it will be used for the final installment in the Unbreakable trilogy: 2019’s Glass. I think that they would keep the brands separate, as Touchstone is an alternative distribution label (and is not a separate company, just a name) for more mature releases, while Searchlight is an actual company that specialises in distribution of independent films. Searchlight is an actual company that specialises in distribution of independent films. But what I’m saying is that Touchstone and Searchlight are not only different entities, they also specialise in two different areas. Disney Motion Pictures distributes films made by Disney Studios and its subsidiaries, and Touchstone is used as a distribution label (exists in name only, not a separate company) on select Disney-made films instead of Disney Motion Pictures. The Buena Vista name is being revived for use on 2019’s Glass in a similar fashion to use of Touchstone. Disney Motion Pictures still does the work, they just sick a different name on it. Searchlight is more like Comcast’s Focus Features: it distributed independently-produced films (i.e. without the studio). It operates independently from Universal Pictures. If aquired by Comcast, Searchlight could very well be merged into Focus due to this. Disney didn’t merge Pixar Animation, Marvel Studios or Lucasfilm into their main subsidiaries, because it allows them to operate production of films separately from their parent division. Which equals more films released by Disney. Disney has raised its bid for 21st Century Fox to US$71.3 billion, or US$38 a share, which will be split 50-50 in cash and stock. Walt Disney Co raised its bid for Twenty-First Century Fox Inc assets to $71.3 billion on Wednesday, sweetening its offer with cash as it looks to scuttle Comcast Corp's $65 billion offer last week. 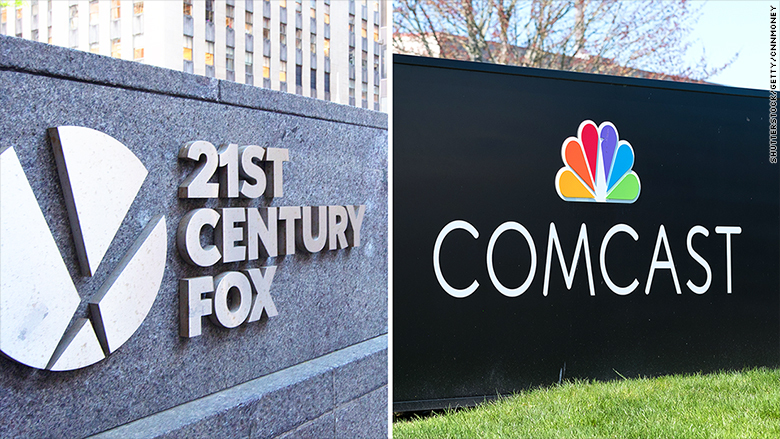 Comcast has announced it will not pursue further on its bid for 21st Century Fox. Comcast has ended its pursuit of 21st Century Fox, ceding a major bidding war to Disney. Comcast does not intend to pursue further the acquisition of the Twenty-First Century Fox assets and, instead, will focus on our recommended offer for Sky. Shareholders have overwhelmingly approved Disney’s bid for 21st Century Fox assets. I wonder if Fox Studios Australia will be renamed to Walt Disney Studios Australia after the merger settles in. Do they need to? (i.e.) can’t they keep the 20C Fox name. I thought 20C Fox will still be very much active as a studio (production company labels), including much of their staff and creative vision? Just like a subsidiary? But obviously 20C Fox will now be owned/distributed/licenced by Disney. A major benefit for Disney, is they can now effectively ‘resurrect’ commissioning ‘older audience’ movies, like what the “Touchstone” et al. labels were for, including potentially MA and R content (as seen throughout the 1980s/1990s/2000s). Something that’s been lost at Disney for some years now, as Marvel and Walt Disney Pictures boomed and their sole focus seemed to be kids/family. My reasoning for suggesting a name change for Fox Studios in Sydney is that the Fox Studios lot in Los Angeles is now owned by the Murdoch controlled new Fox Corporation with the Disney owned 20th Century Fox leasing the studio space. If Disney doesn’t own the Fox Studios lot in LA, it just makes me wonder why they would keep the Fox name in Sydney long-term.